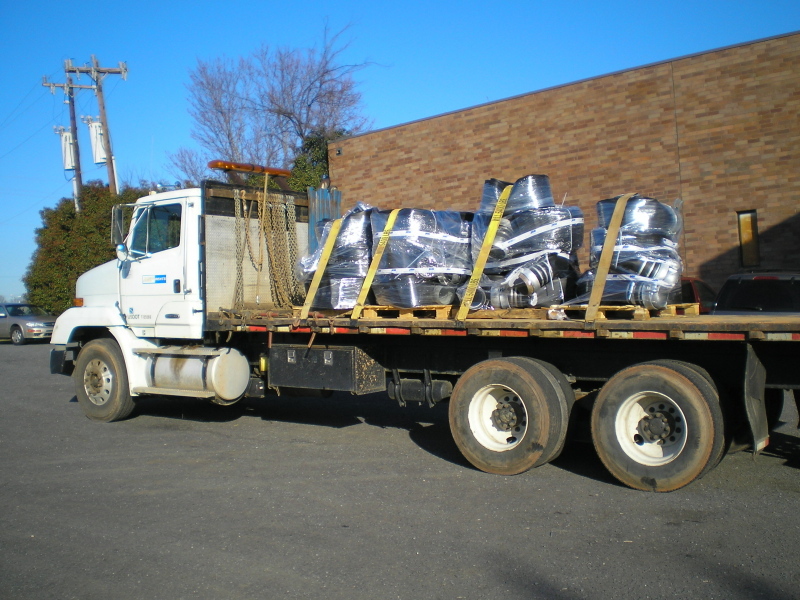 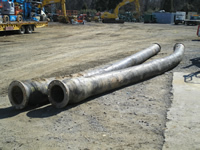 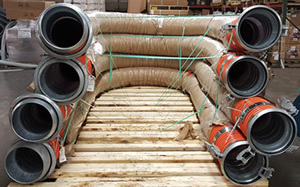 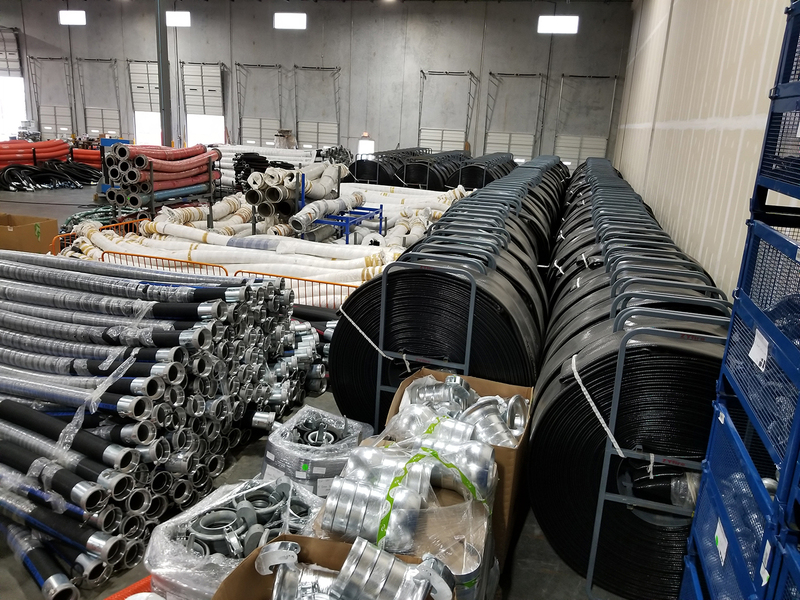 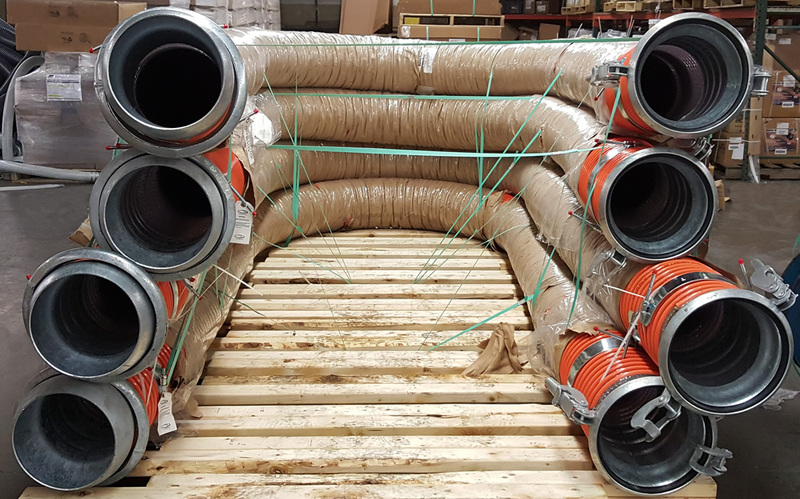 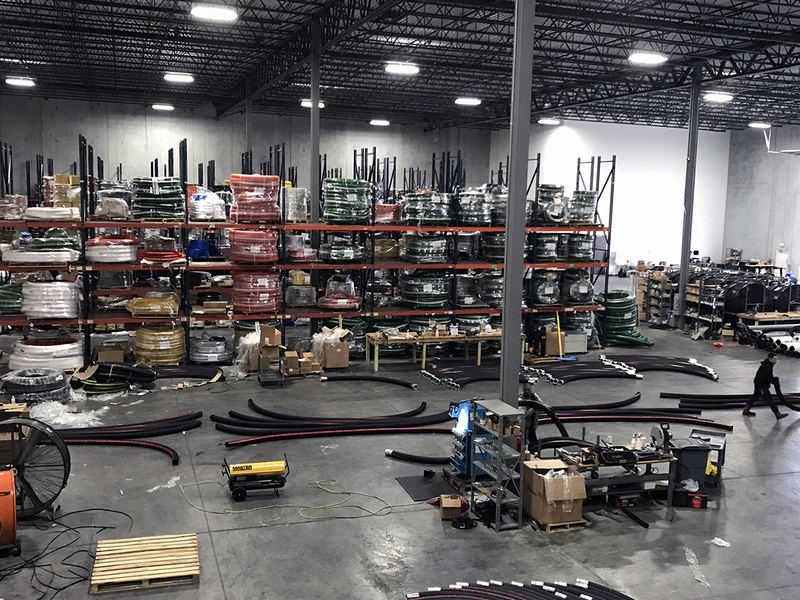 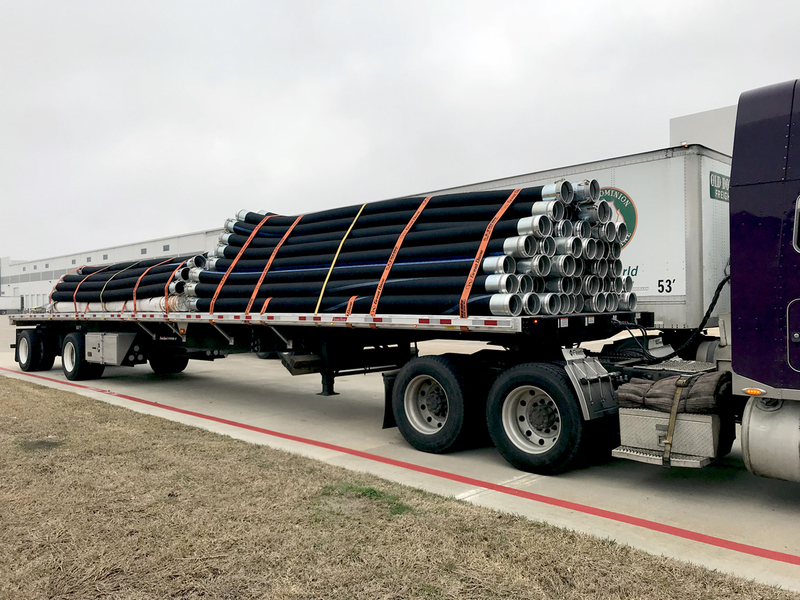 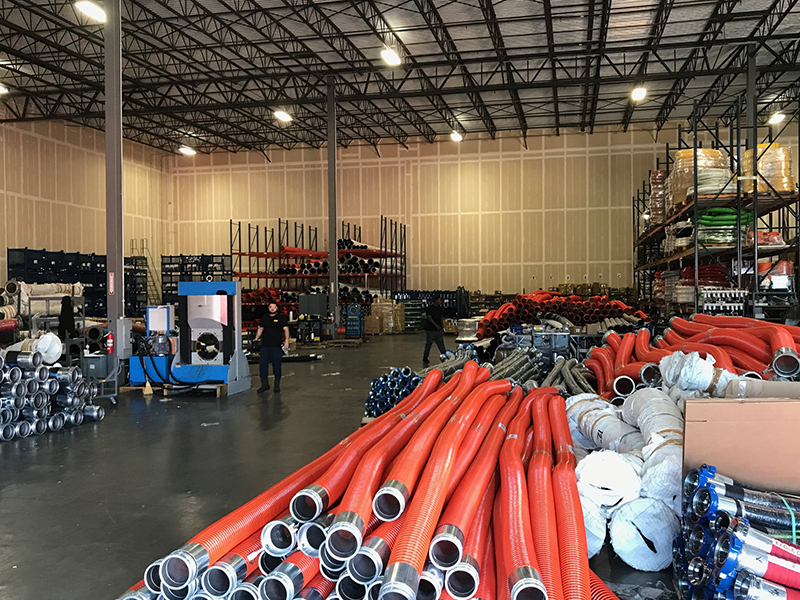 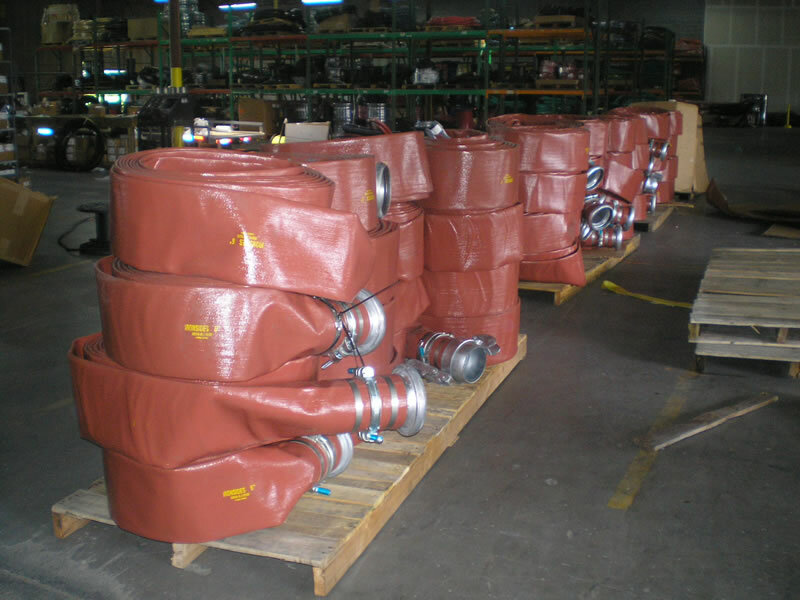 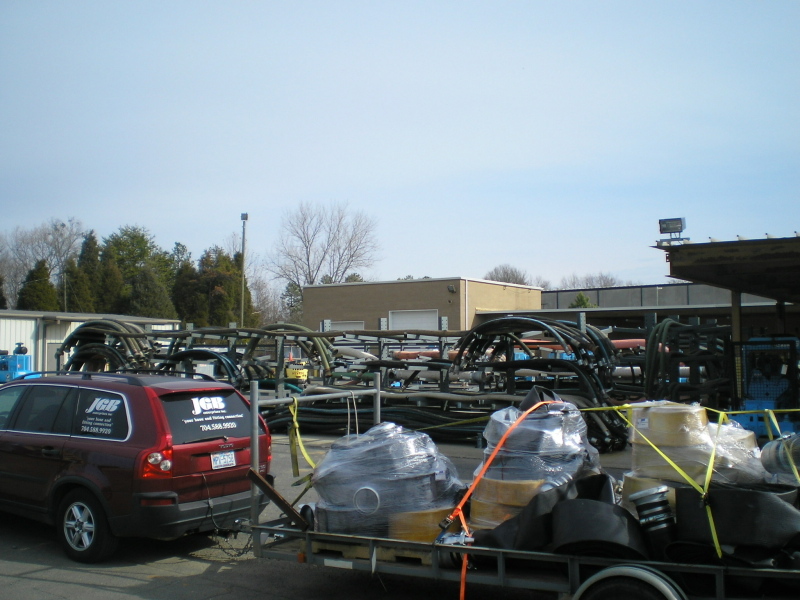 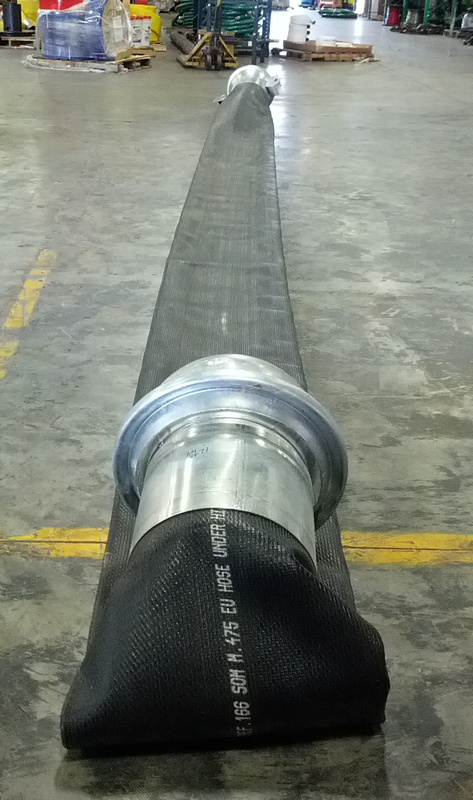 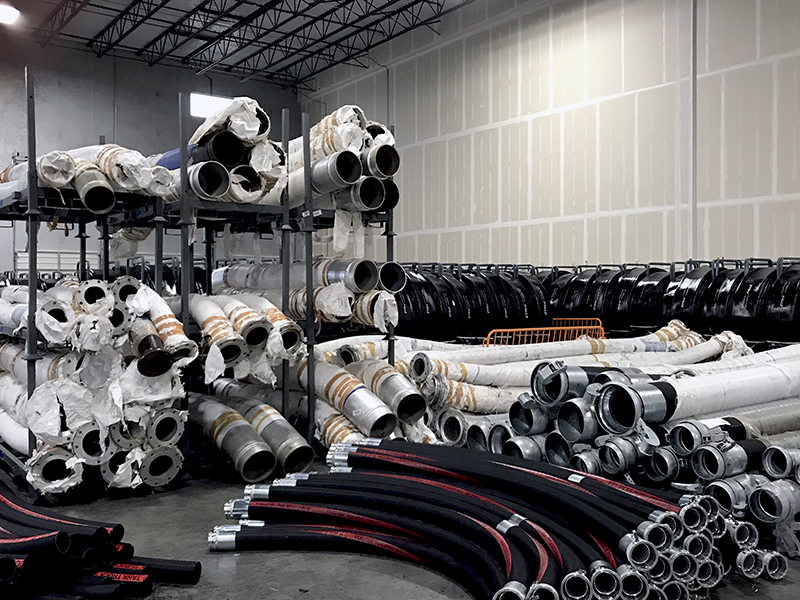 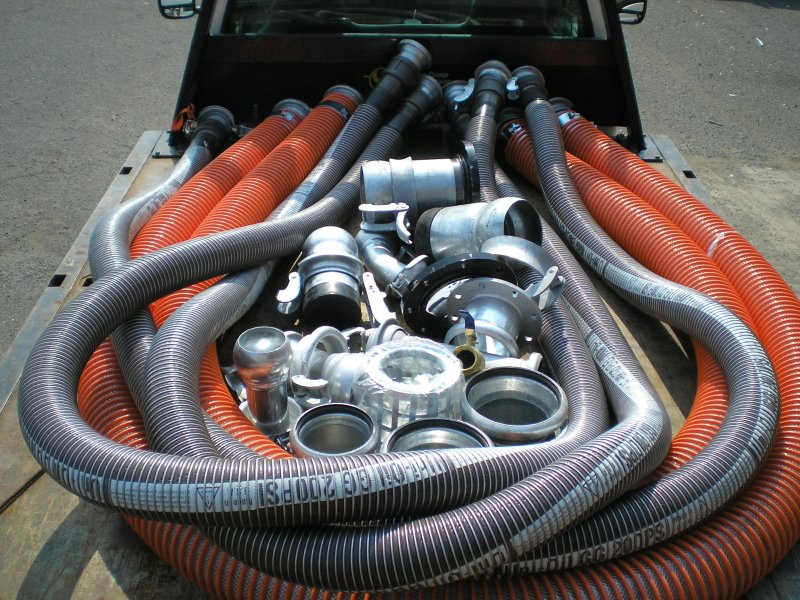 JGB’s Large Diameter Hose (LDH) division - JGB Enterprises, Inc.
JGB’s Large Diameter Hose (LDH) division was born from our clients demand for quick response assemblies. 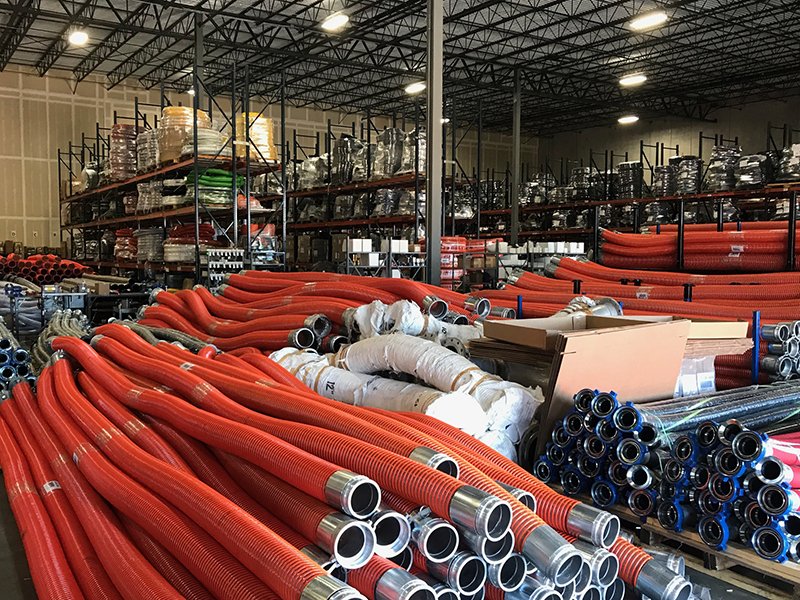 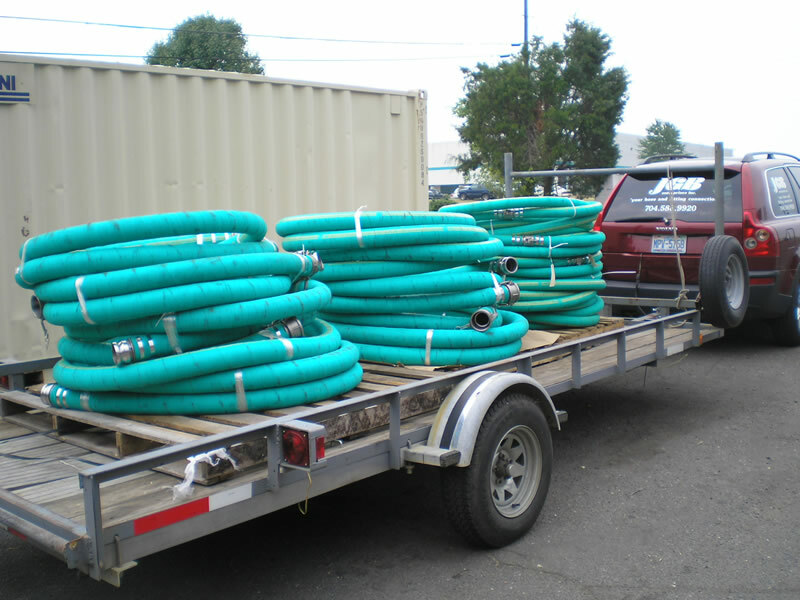 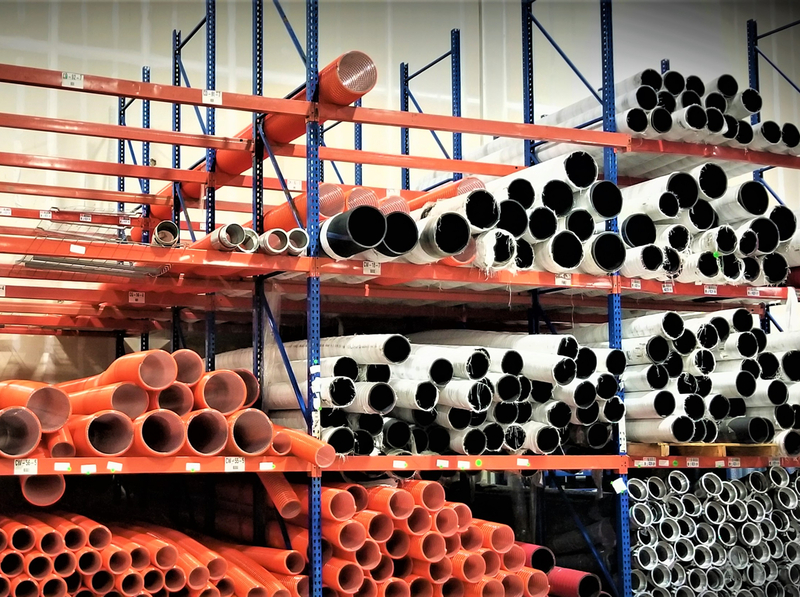 From standard Sewer By-pass, Well Point jobs and de-watering services to emergency response irrigation and flood zone application, JGB is there for you! 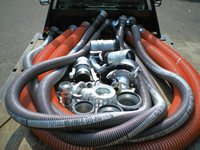 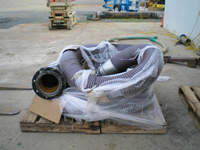 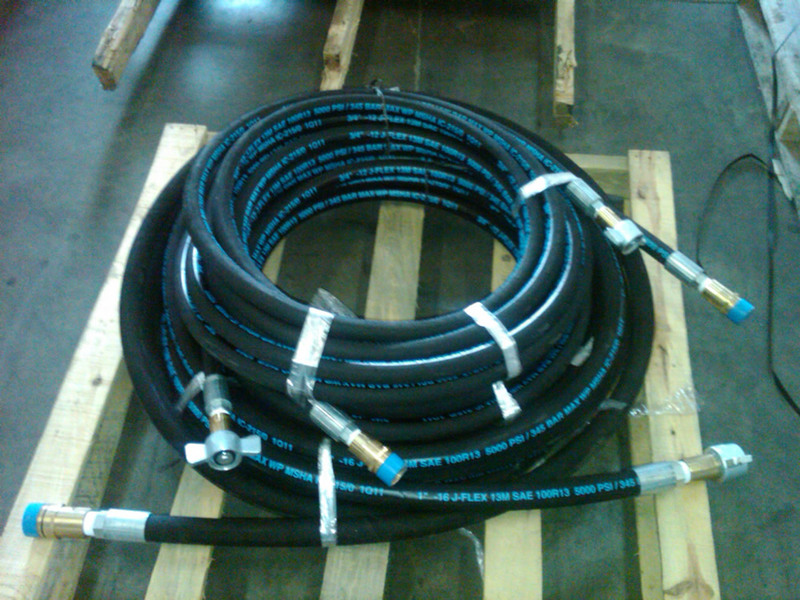 4”, 6”, 8” and 12” Suction applications to include Kanaline-SR and black 150 PSI rubber suction lines. Fitting options: Bauer Type, Camlock and Flanged ends. 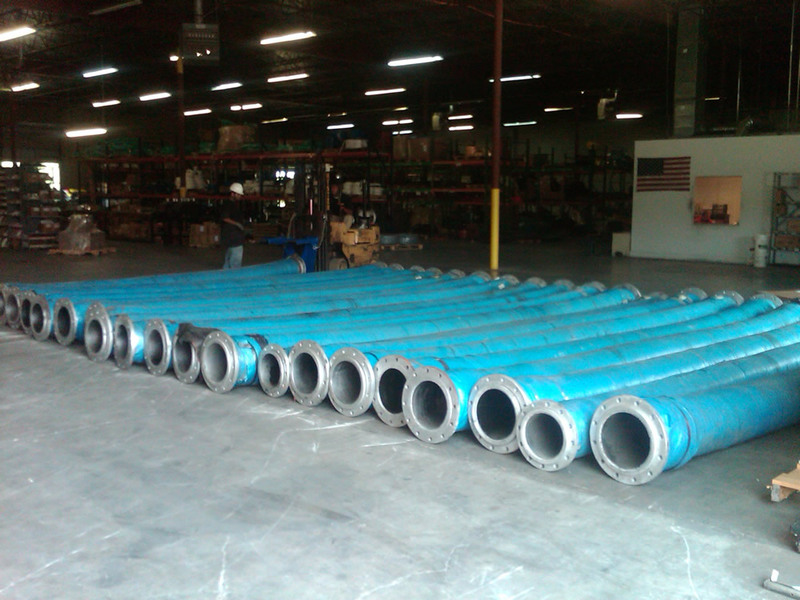 4”, 6”, 8” and 12” Discharge applications to include Oroflex 10/Gatorflow 150# Nitrile, Red mid-grade PVC and low pressure open end blue discharge. 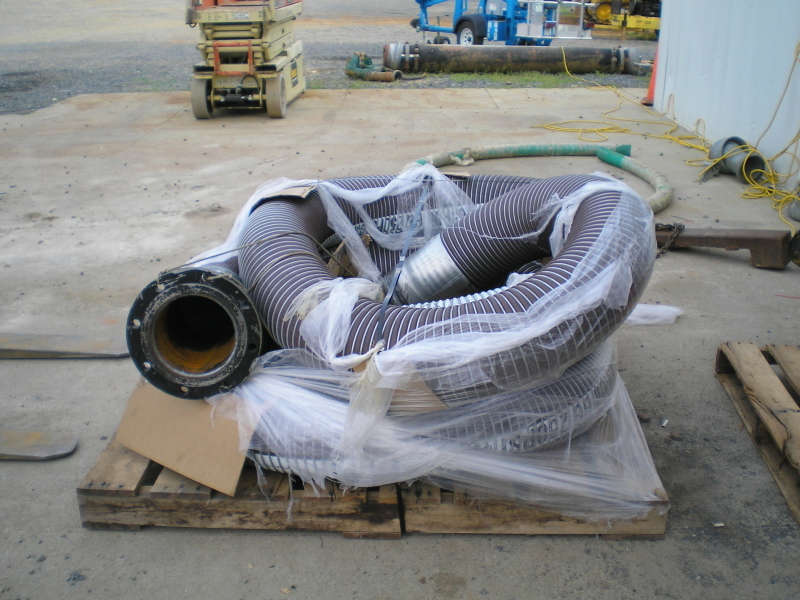 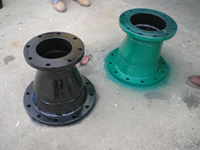 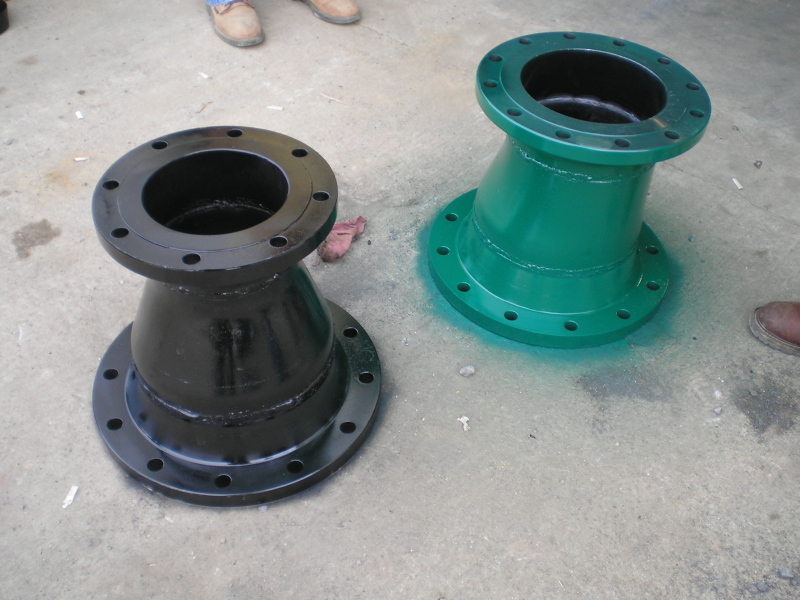 4”, 6”, 8”, and 12” 250 PSI Oil Suction and Discharge with built-in Flanges each end. 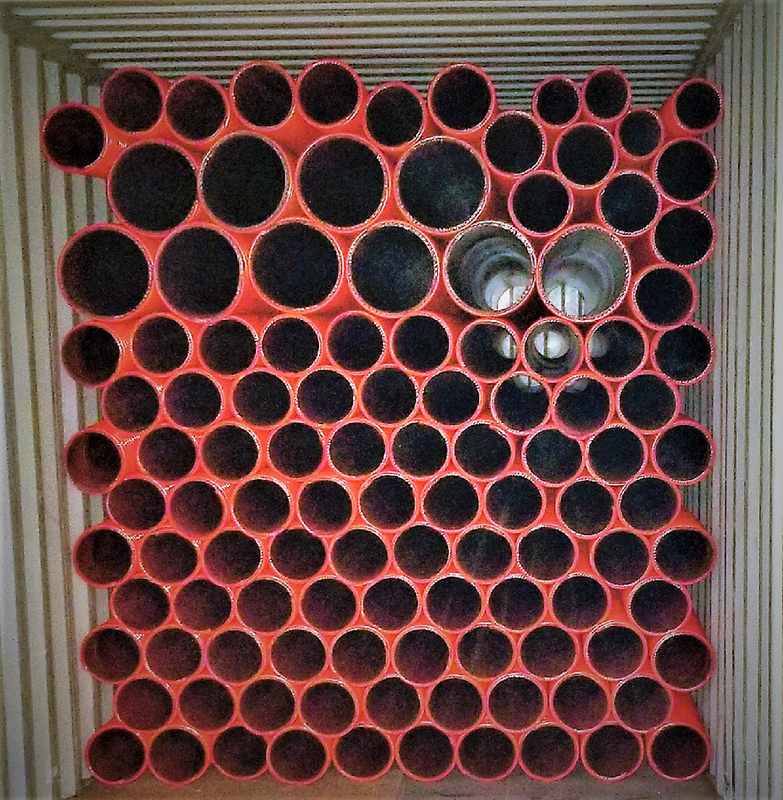 For the toughest jobs, OS&D is the answer. 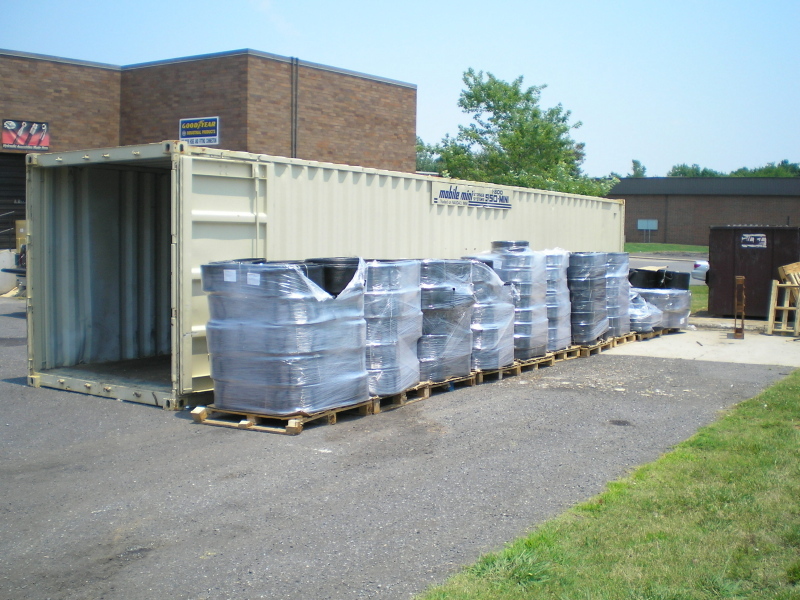 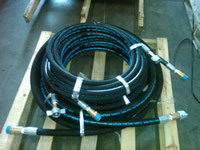 Available in 10’ and 20’ standard lengths. 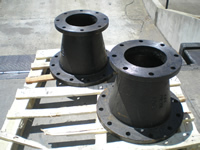 4”, 6”, 8” available in standard stock. 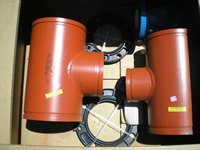 10” and 12” – available on special order. Ideal for high head applications and where high flexibility is required. 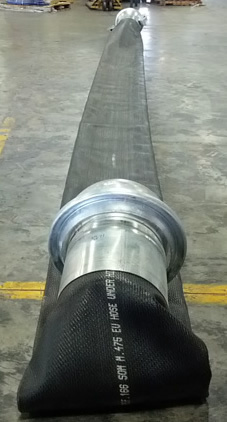 200 to 250 PSI, Fixed by Floating Flanges. 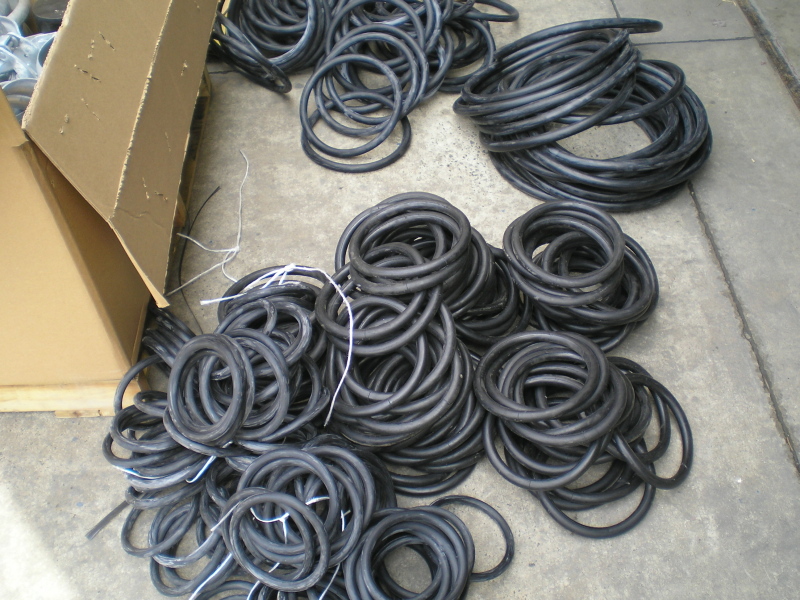 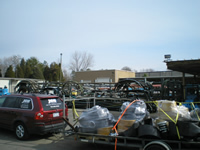 Stock in Standard 20’ lengths. 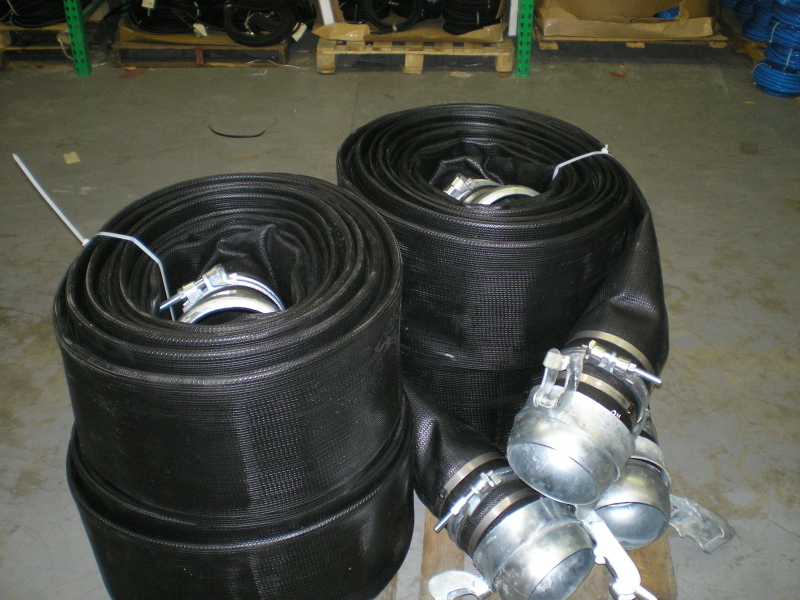 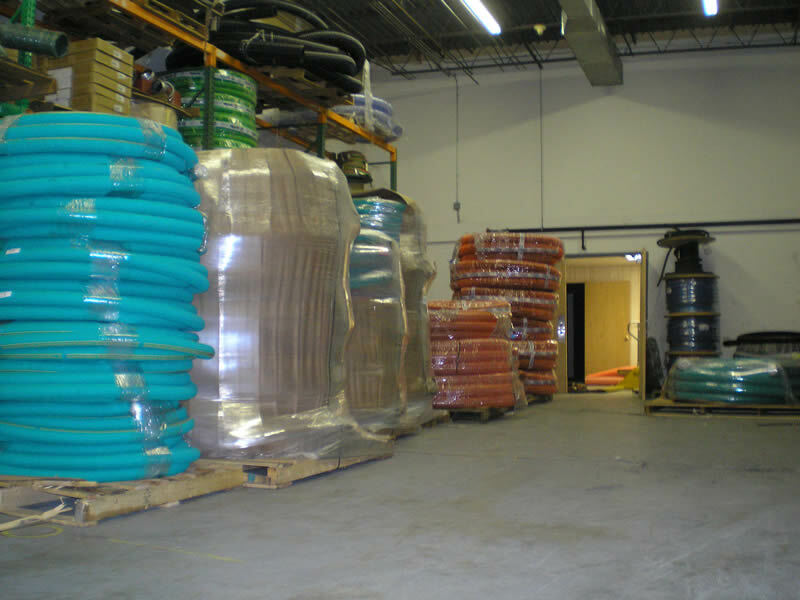 3”, 4” and 6” Chemical Hose assemblies are ideal for Tank to Tank, High acid applications. 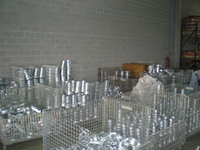 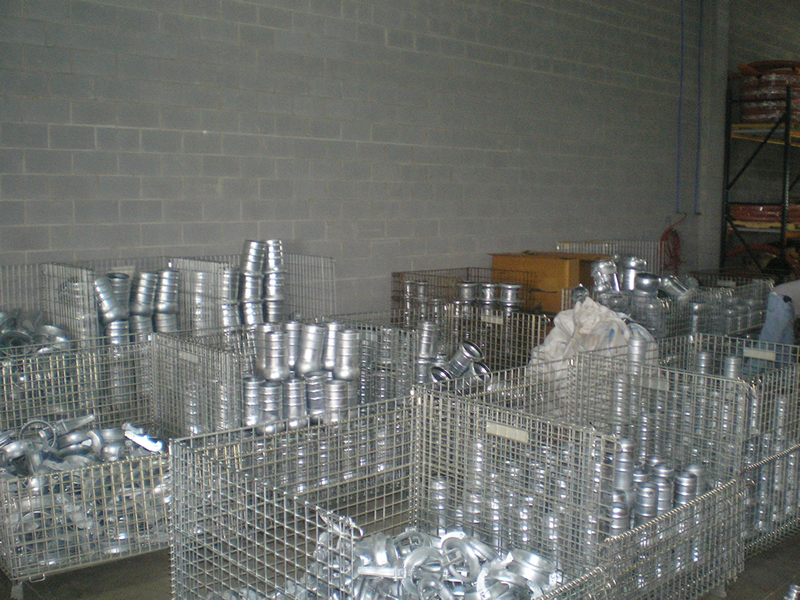 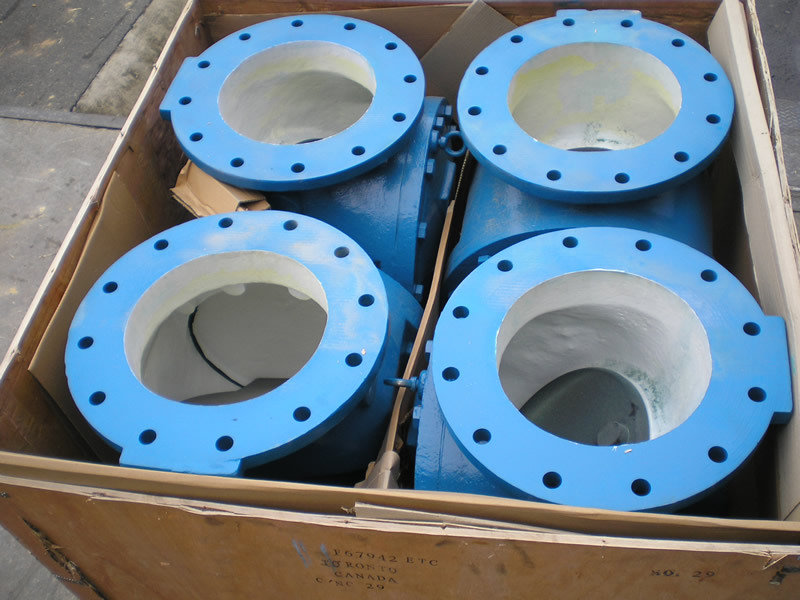 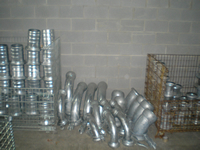 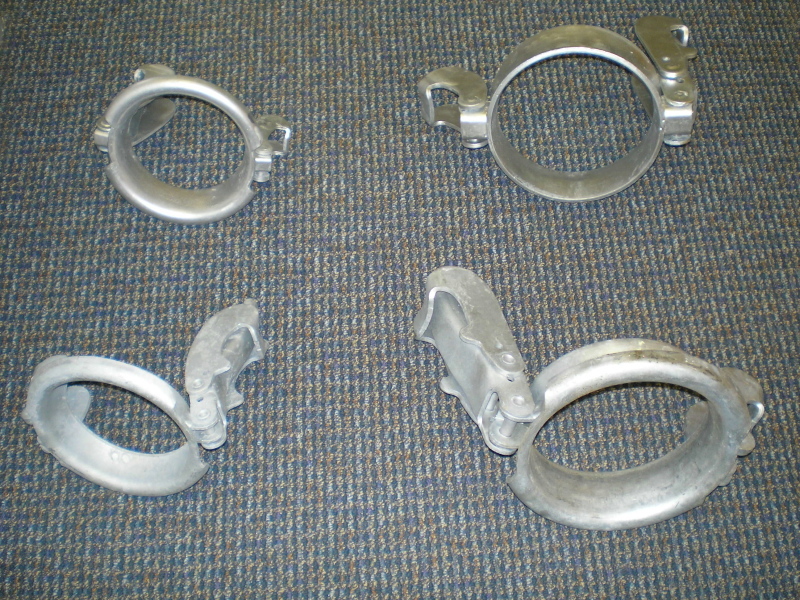 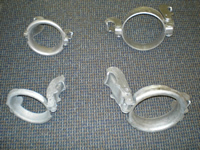 Fitting options: SS Camlock, SS Flanges. 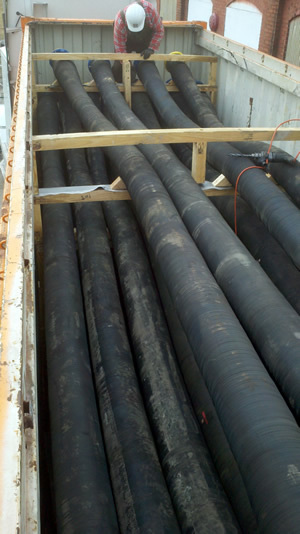 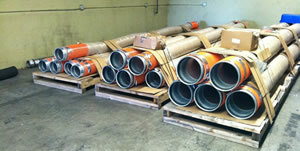 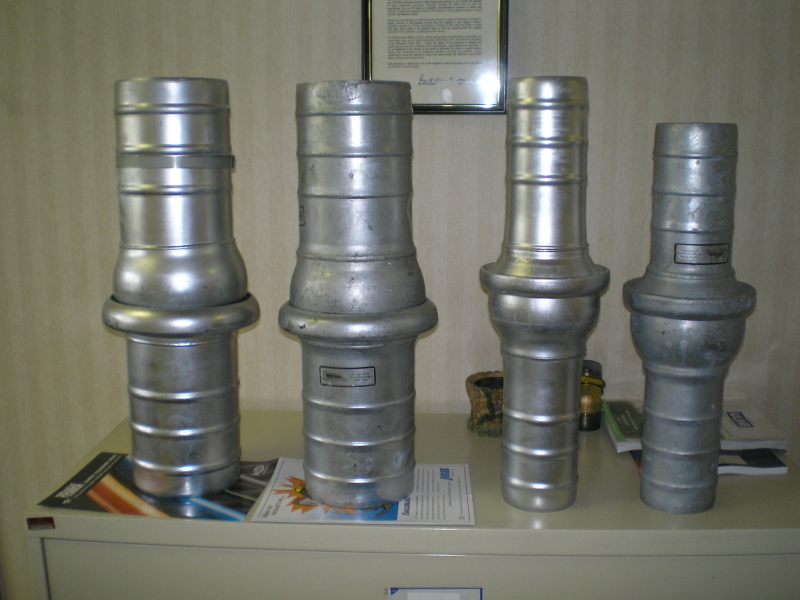 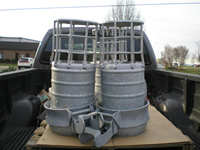 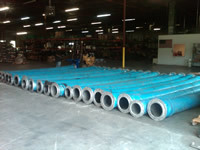 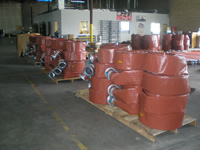 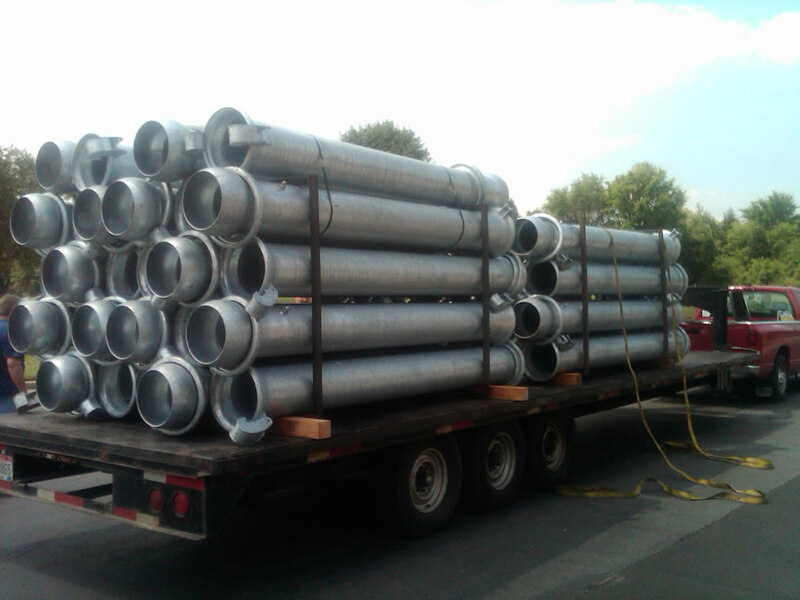 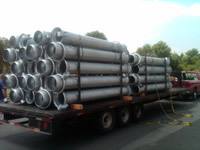 3/8” thru 1 1/4" in standard 50’ sections for your submersible Trash pump applications. 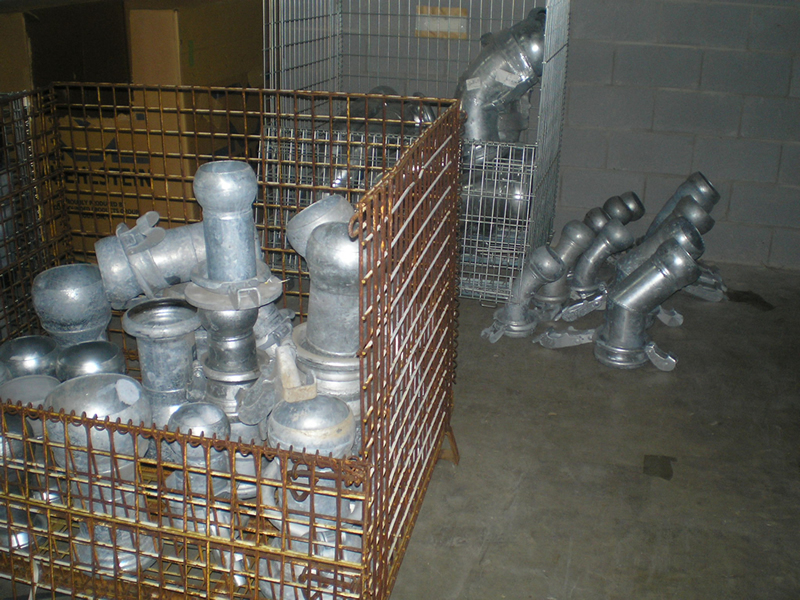 Fitting options: Male pipe, Female JIC and Hi-pressure Wing type couplers. 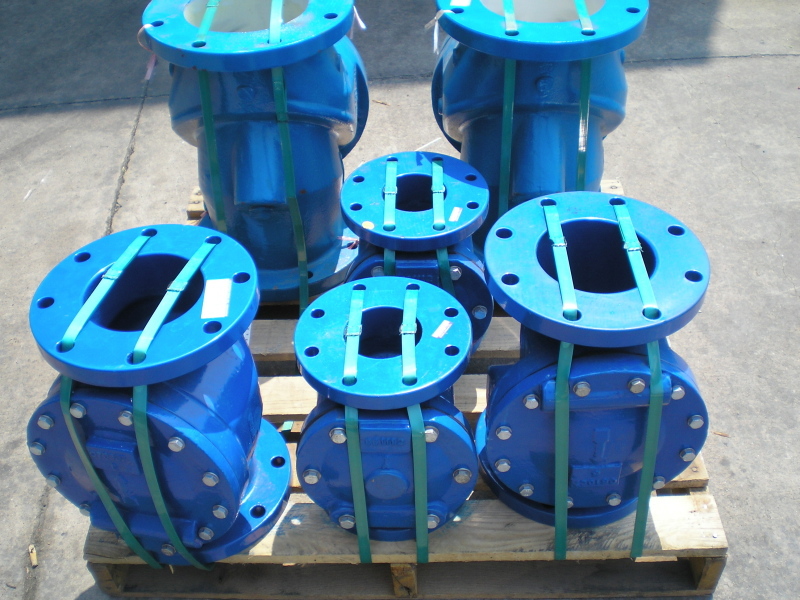 Adaptors, Increasers and De-creasers, 45°, 90°, Bauer to Flange, Bauer to Camlock, Bauer to Strainer, Bauer to Pipe and O-Rings. 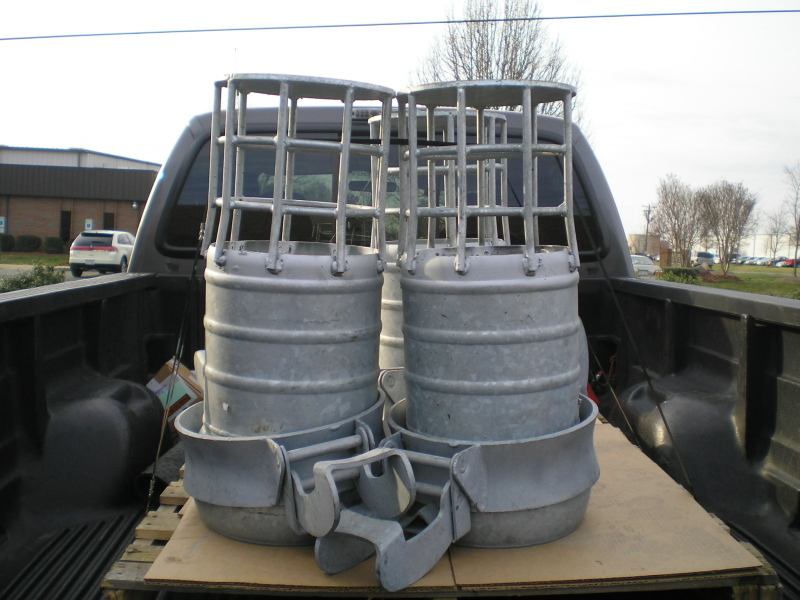 6”, 8” and 12” – available in 10’ and 20’ sections. 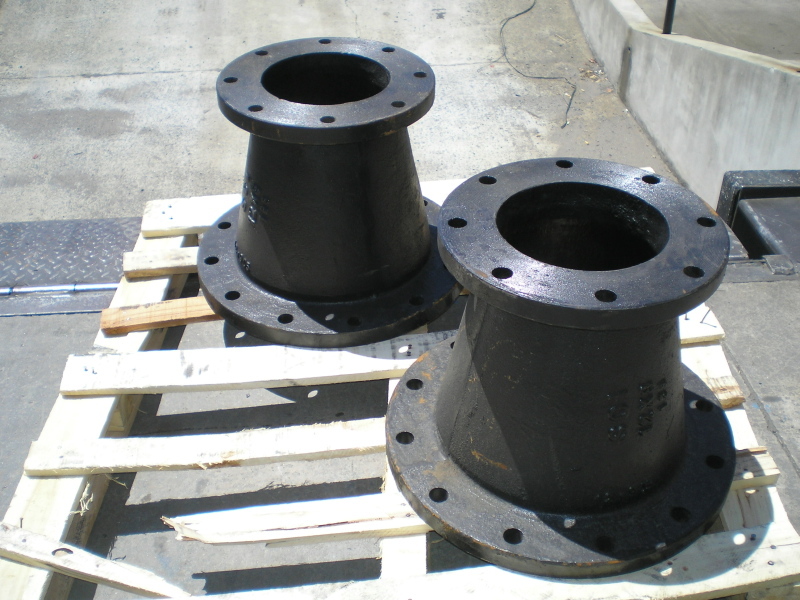 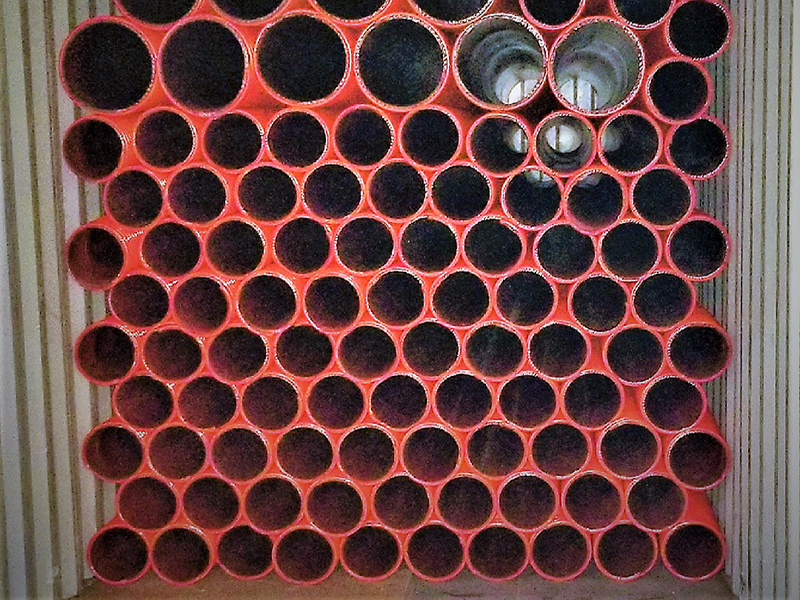 4”, 6”, 8” and 12” Flanged each end. 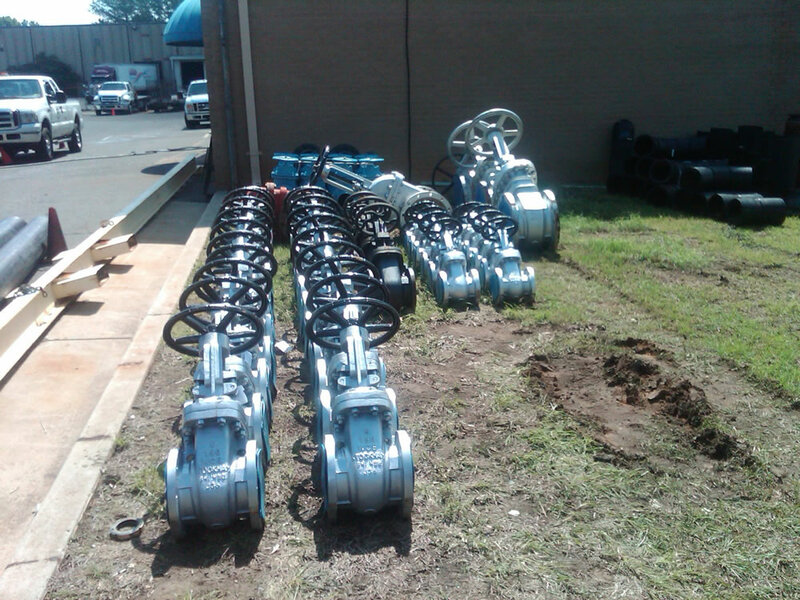 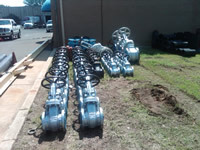 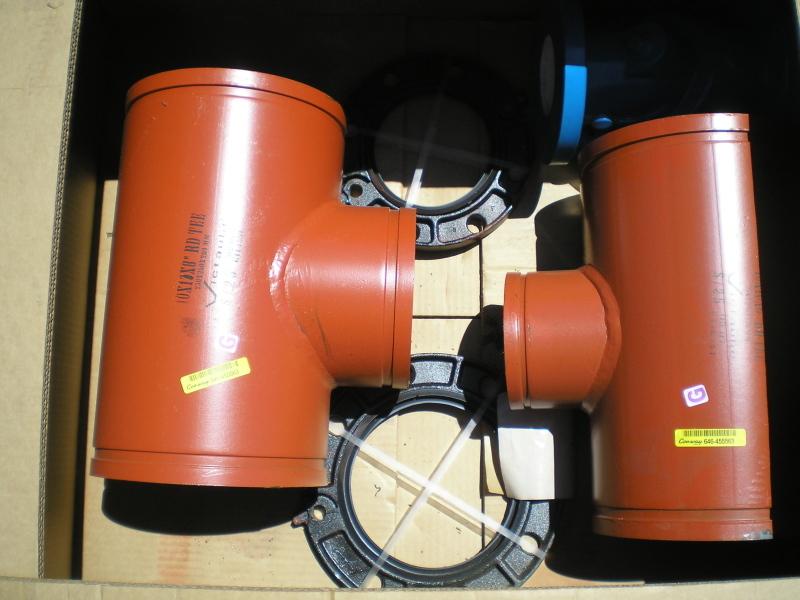 Backflow prevention valves. 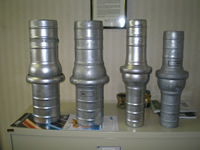 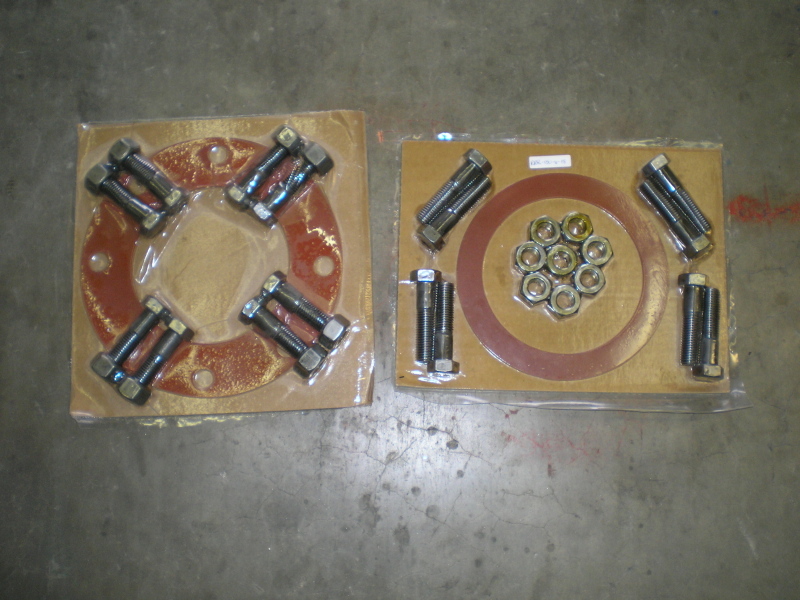 4” to 6”, 6” to 8”, 8” to 12”, 10” to 14” - Eccentric or Concentric. 4”, 6”, 8” and 12” Standard 150# Available up to 48”. 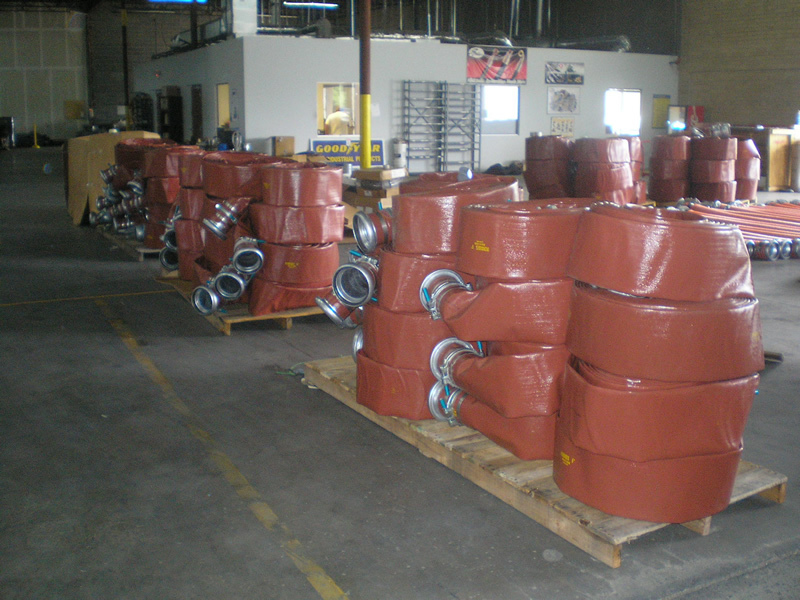 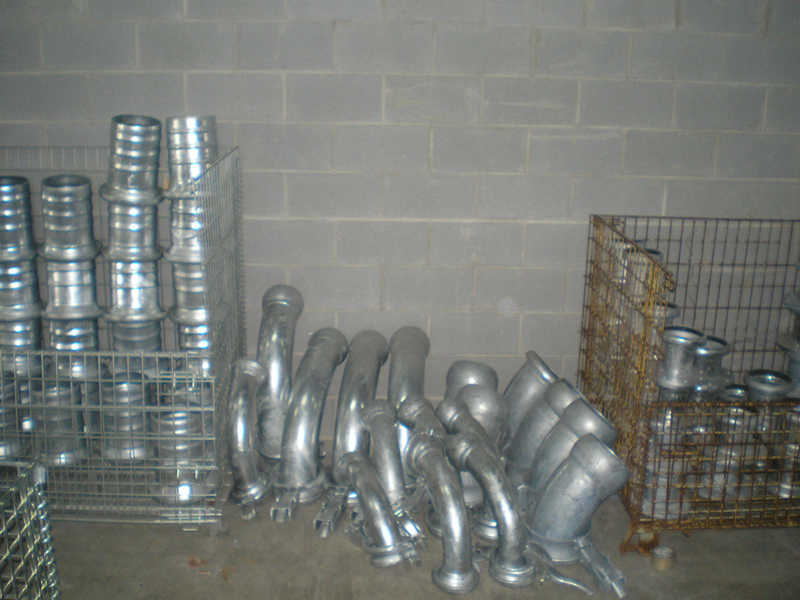 Threaded Flanges, Black pipe, Vic ends, Bauer O-Rings, Nut & Bolt Flange kits, Full Face, Ring Type, Neoprene and Non-asbestos gaskets, High temp grease, E-rated bio oils in tote, drum or 5 gallon pail options. 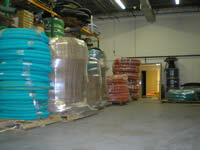 9707 Green Park Industrial Dr .